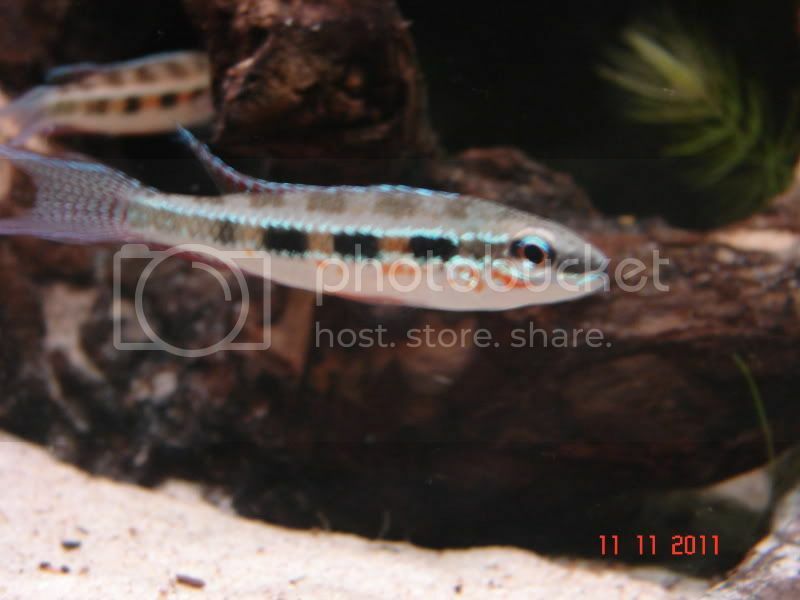 African Cichlid Forum • View topic - Wild Checkerboard male. My dom male showing his colours of breeding photos to follow soon. I've never seen those before! Nice fish! Wow, thats a lovely little fish.